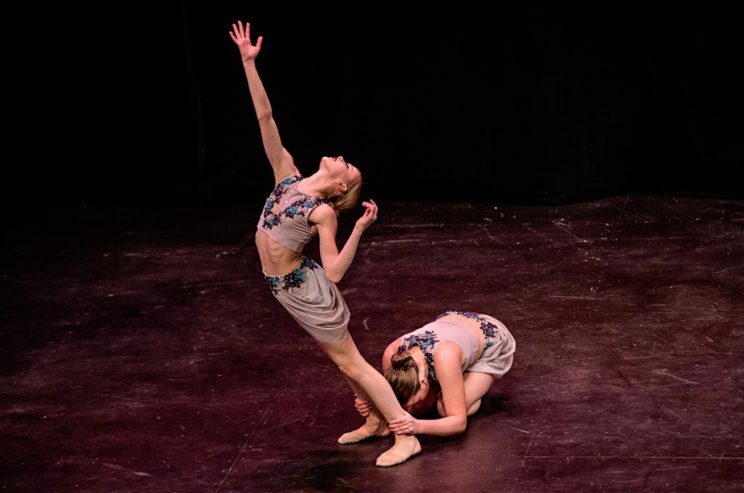 July 2018– Good luck to Matylda Spelliscy and Julia Duckering as they head off to Brandford, ONT for the Dance Canada solo finals! July 2018– Good luck to Brianna and Ashley More as they head off to Orlando Florida for Candance Nationals! Good luck to Brianna More in the Teen title competition! May 2018– Congratulations to Matylda Spelliscy, Julia Duckering, Madelyn Guthrie, Halle Doxsee, and Brianna More for qualifying for the Dance Canada Solo Finals this summer! April 2018– Congratulations to Portia Ferguson on placing 3rd in the Breakthru Dance Challenge Improv Competition. April 2018– Congratulations to our dancers who participated in their Ballet exams. February 2018– Our Intermediate and Teen dancers had an amazing weekend taking part in this years Dancers Give Back event! 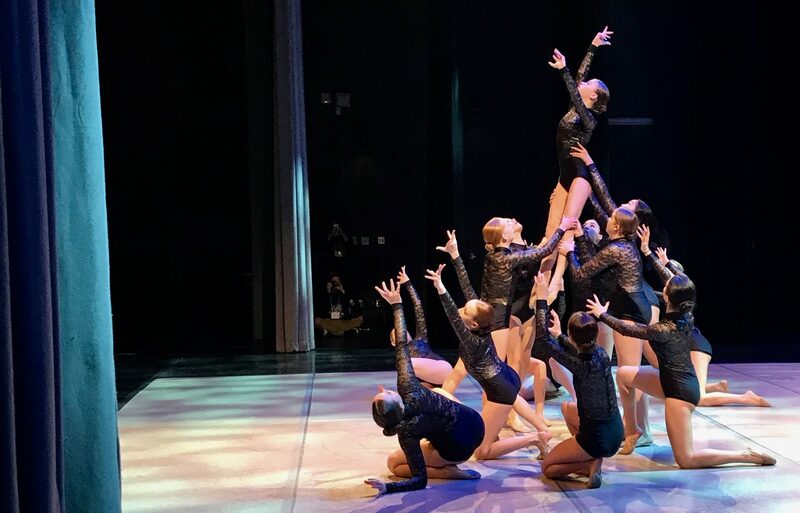 December 2017– Our dancers had an amazing weekend in Toronto for the NUVO dance convention and competition. December 2017- We had a wonderful time preforming in the Stittsville Parade of Lights! October 2017- Congratulations to Callia McIntyre on her success in the Nutcracker audition. She will be preforming this winter in this years Nutcracker with Ballet Jorgen. May 2017- Congratulations to: Madelyn Stewart, Ashleigh Lowry, Matylda Spelliscy, Halle Doxsee, Madelyn Guthrie, Portia Ferguson, Alyssa McLaughlin, and Brianna More on qualifying for the Dance Canada Solo Finals. May 2017- Congratulations Portia Ferguson on winning the Destin To Succeed award at Dance Canada. April 2017- Congratulations to all our competitive dancers for their success in this years ballet exams. April 2017- Congratulations to Samantha Belliveau on winning a Hollywood Summer Tour Scholarship. April 2017- Congratulations Portia Ferguson on winning a Be Discovered Scholarship. March 2017- Congratulations to Caroleen Harding on receiving the Young Choreographer Award at American Dance Awards MTL. March 2017- Our dancers were so excited to put on a competitive team showcase to raise money for The Chance 2 Dance Foundation! October 2016– Congratulations to Halle Doxsee, Portia Ferguson, and Natalie Clark on their success in their Nutcracker auditions. These girls will be preforming in the Nutcracker this winter with the Alberta Ballet. August 2016– If you are interested in auditioning for our 2016/2017 Competitive/Pre-Competitive Dance team please email Caroleen at creativeedgedance@outlook.com or call 613-831-5858 to set up a private audition. Summer 2016– All summer camps are completed. All the dancers and instructors had a great time and look forward to an amazing new season! July 2016– Congratulations to the CEDA team for their success at American Dance Awards Nationals in New York City and to Matylda Spelliscy competing in the Young Dancer of the Year Title Competition. March -May 2016– Congratulations to our dancers for their performances and successes at this seasons competitions: Shine Dance, Champions Dance Competition, Dance Canada, and American Dance Awards. December 2015– Congratulations to Halle Doxsee who auditioned and was accepted to be a part in the 2015 Nutcracker at the NAC put together by the Royal Winnipeg Ballet. September 2015– Opening of the brand new Creative Edge Dance Academy!